Roch J. Shipley, Ph.D., P.E. Dr. Shipley performs engineering investigations and failure analysis from a materials engineering perspective. His evaluations involve design, manufacturing, materials, and operational factors. He specializes in complex issues involving multiple disciplines and/or accident reconstruction. He has experience with both ferrous and non-ferrous alloys, including aluminum, titanium, and nickel-base superalloys. 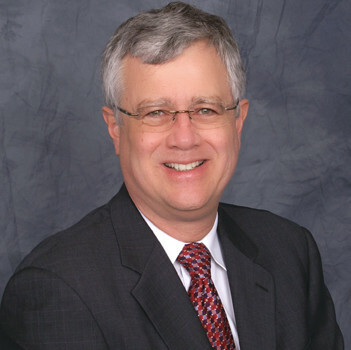 Dr. Shipley is licensed by examination as a Professional Engineer and has testified in both State and Federal Courts. Ferrous Alloys and non-Ferrous Alloys, including superalloys. NCEES record established to expedite licensure in additional states.